First edition hard back binding in publisher's original orange paper covers, black lettering to grey cloth spine. 8vo 8½" x 5¼" 176 pp. 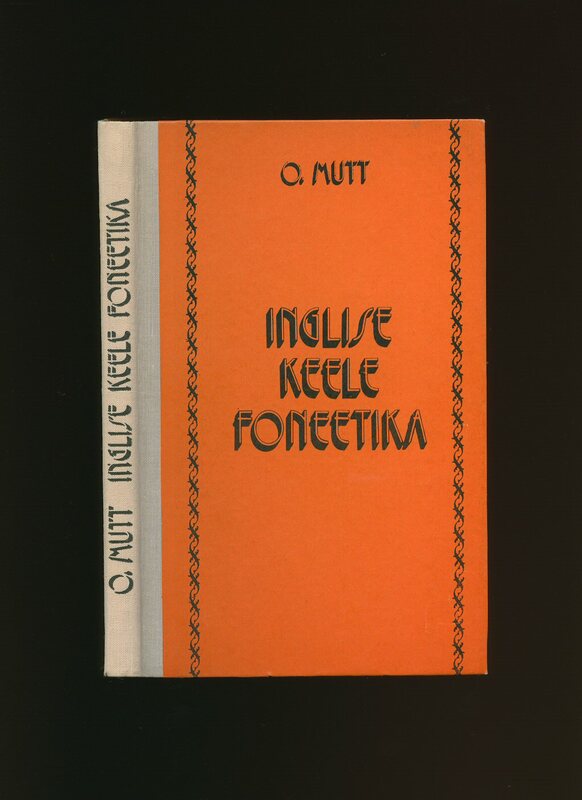 The purpose of this book is to give a survey of the phonetic system of present day English and to help Estonians to acquire a correct pronunciation of the language. 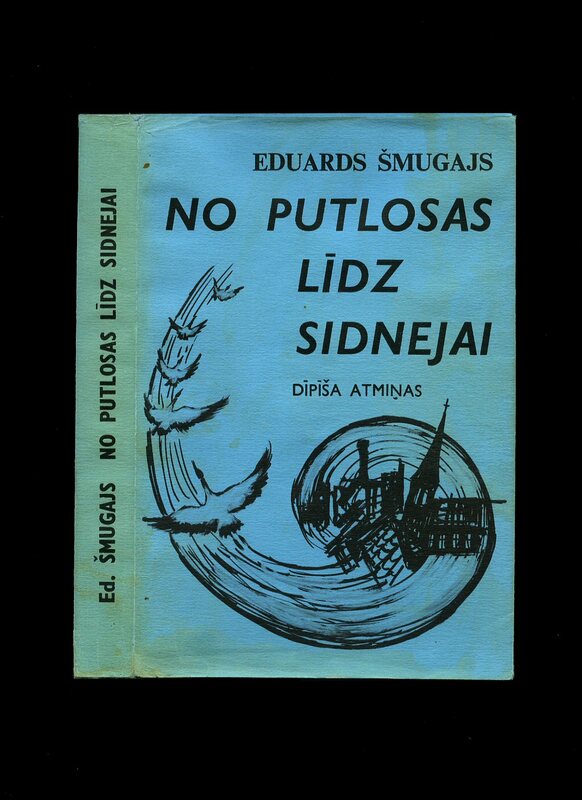 Up until this book was published there was no work in the Estonian language devoted to the pronunciation of English as a whole. SIGNED presentation copy by the author to front end paper 'To Mr. W. Graham Ingham with greetings and best wishes, O. Mutt December 4th 1979.' Without inscription and in Fine condition. Member of the P.B.F.A. 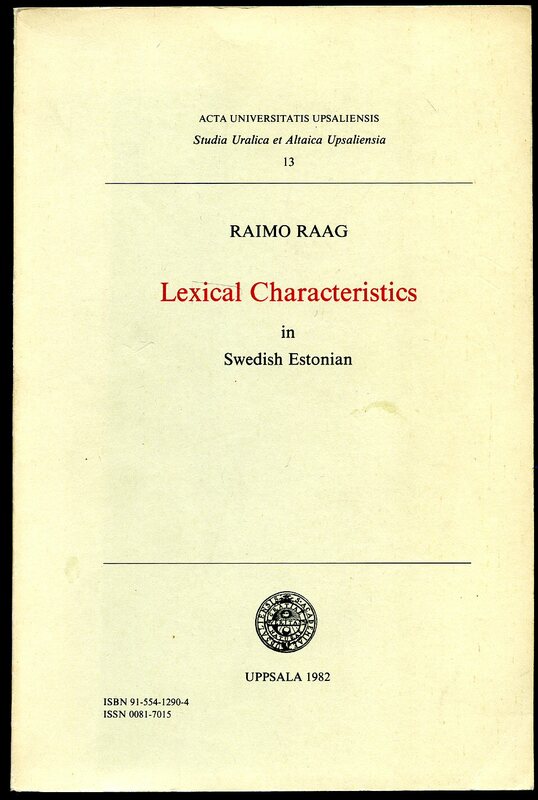 Published by Uppsala University Stockholm 1982. Stockholm 1982. Publisher's original printed card wrap covers. 8vo. 9½'' x 6½''. ISBN 9155412904. Contains [xvi] 146 printed pages of text. Without any ownership markings and in Very Good clean condition, no dust wrapper as published. Member of the P.B.F.A. Published by Boreas Publishing Cardiff Second Edition 1981. Cardiff 1981. Hard back binding in publisher's original camel cloth covers, dark brown lettering to the spine and the upper panel. 8vo 9'' x 6'' 272 pp ISBN 0906967058. Message to the front free end paper. Very Good condition book, in very near Fine condition dust wrapper, not price clipped. Dust wrapper supplied in archive acetate film protection, this is not adhered to the book or to the dust wrapper and can easily be removed should you so wish. Member of the P.B.F.A. 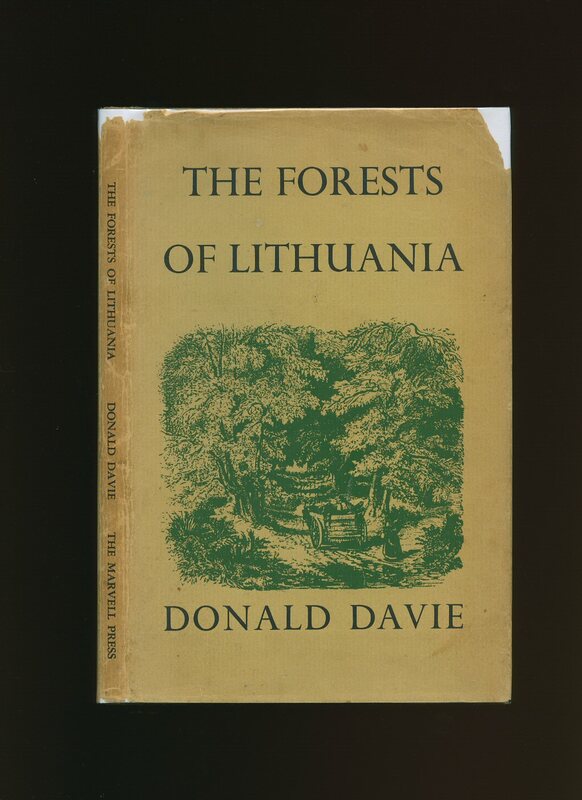 Published by The Marvell Press, 253 Hull Road, Hessle, Yorkshire First Edition 1959. Yorkshire 1959. 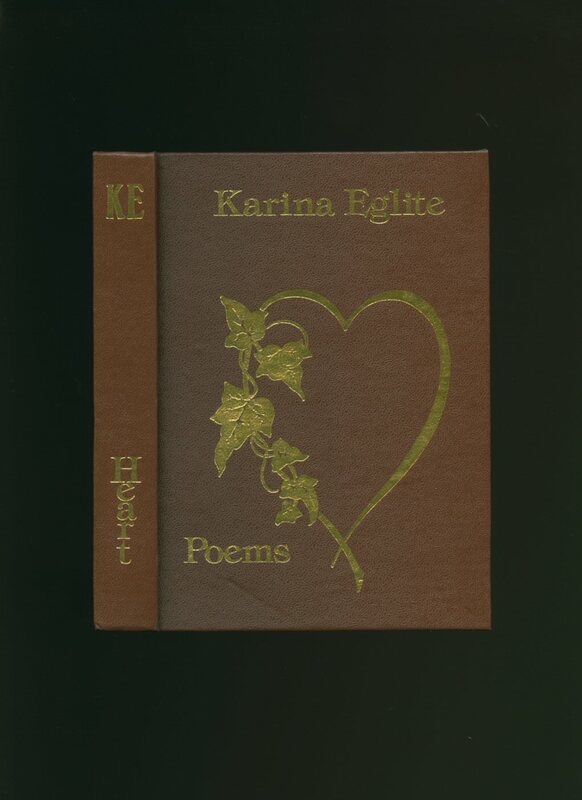 First edition hard back binding in publisher's original forest green cloth covers, gilt title and author lettering to the spine. 8vo. 8½'' x 5½''. Contains 62 printed pages of text. Tiny rubs to the spine ends and corners, private library plate to the front paste down, ink name dated 1959 to the front free end paper, ghosting to the front free end papers. Very Good condition book in near Very Good condition dust wrapper with chips to the upper spine and corners, age darkened panels, not price clipped. Dust wrapper supplied in archive acetate film protection, it does not adhere to the book or to the dust wrapper. Member of the P.B.F.A. 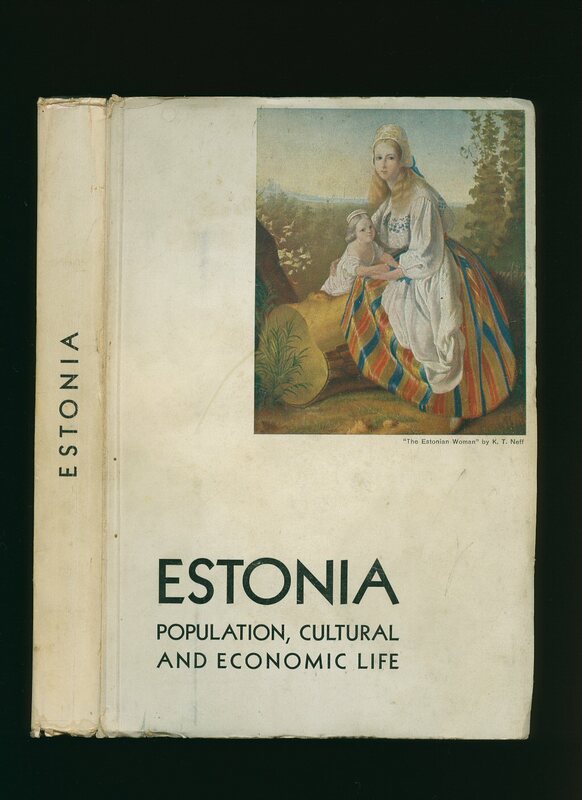 Published in Estonia 1937. 1937. 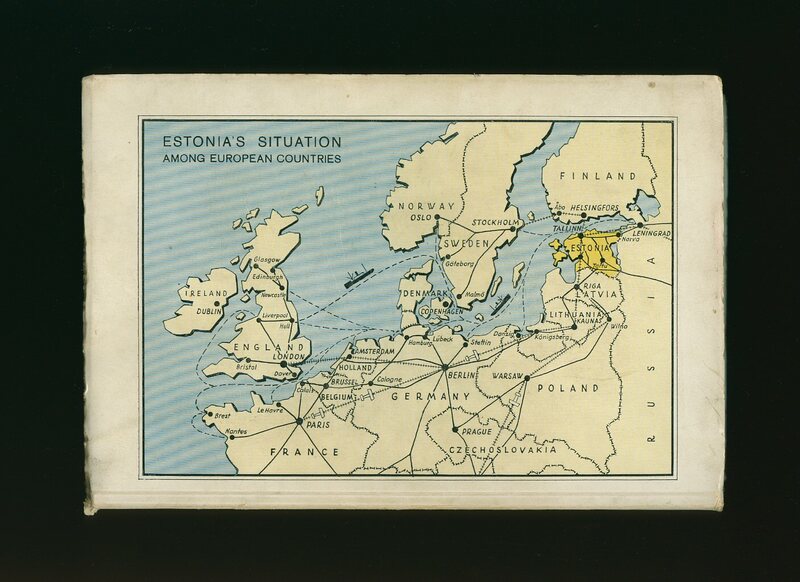 Publisher's original colour illustrated card wrap covers with bevelled edges [softback], Estonia's situation among European Countries map to the rear cover. 8vo. 9'' x 6''. Contains 71 printed pages of text with monochrome photographs throughout. Creases to the edges, wear to the spine ends, light soiling to the white card covers and in Very Good condition, no dust wrapper as published. Member of the P.B.F.A. 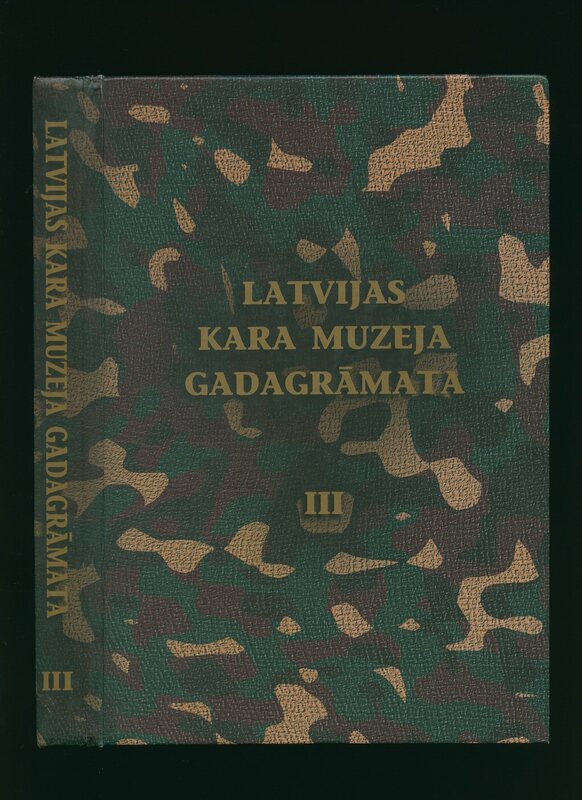 Published by Latvijas Kara Muzeja Pirmais Izdevums 2002 [First Edition 2002]. Published by the Author 170 Holme Rd, West Bridgford, Nottingham 1977 and 1978. Hard back binding in publisher's original brown cloth covers, gilt title and author lettering to the spine and to the upper panel. 8vo. 7'' x 5¼''. Contains 99; 100 printed pages of text with monochrome illustrations. Hand written number 121 of 150 Limited Edition copies. SIGNED by the author to the front free end paper 'To Stella and Zgnii from Karina.' In Fine condition. Member of the P.B.F.A. Published in Lakemba, New South Wales, Australia First Edition 1979. Australia 1979. First edition in publisher's original blue card wrap covers [softback]. 8vo. 8½'' x 5½''. 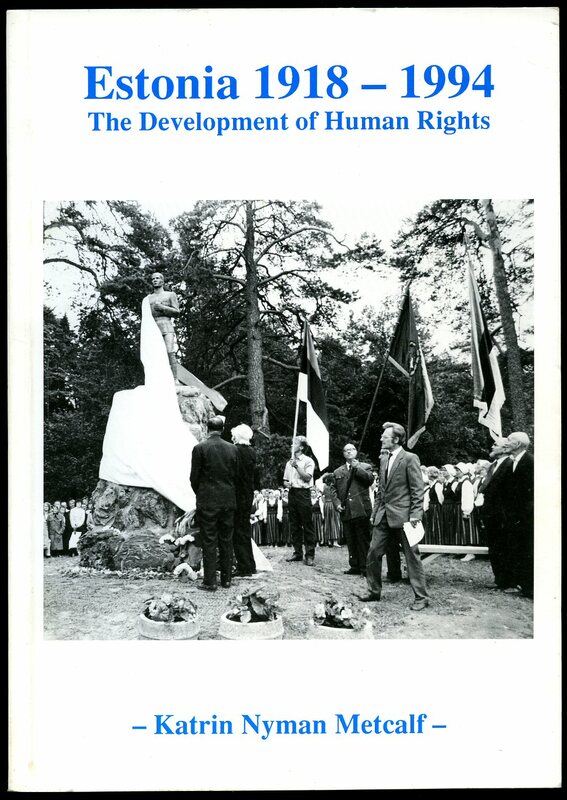 Contains 290 printed pages of Latvian text with monochrome illustrations and photographs. Cheap paper browning to the closed page edges and margins. Very Good condition book in Very Good condition dust wrapper with small nicks to the spine ends. Member of the P.B.F.A. 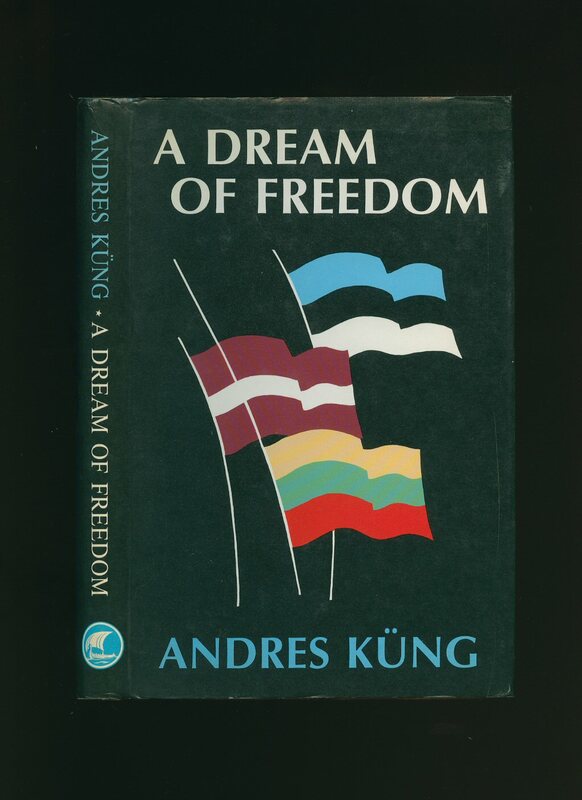 Published by Estonian National Fund, Wallingatan 34, Stockholm, Sweden First Edition 1994. 1994.